Walking into a fly shop for the first time (or even as a seasoned angler) can be a daunting experience. Walk into the right fly shop and it’s seamless and easy. Walk into the wrong fly shop and it may turn you off to fly fishing all together. With the sport growing and endless options, where is a good place to start? Here are some things to consider when you walk into a fly shop. What they don’t know is that I have been in the industry for over 15 years and they will never find out because I have already walked out the door. This is not good for anyone and especially for our sport. And ladies, this means you too. No matter if you are gearing up for your weekend on the water or shopping for your husband – Nothing should be assumed when you walk into a fly shop. Once inside, is the store clean and well organized? Is it well stocked? Do the products look current? Is it crowded and full of local fisherman? *HINT* (listen to the banter, you may even learn something.) First impressions can speak volumes towards what kind of experience you will have. A clean organized shop that is well stocked is a sign that they take pride in what they do and are up to date with the latest gear and products. If you happen to see local fisherman hanging out shooting the breeze or finding out the latest patterns, this is a good thing. If they are shopping there, there is a reason and that is usually because that shop knows what it’s doing. When these signs are present, you can start to feel comfortable at this point but do not put your guard down just yet. Now that you are getting comfortable, you may be more inclined to purchase something. Are you being followed around? Do you feel pressured to buy? The staff is there to help you and offer advice and when the time comes, assist you with making the right purchase for you. Are they telling you what you want to hear or listening to your needs and concerns? A good shop will ask questions to get an idea of your experience level, the species you are fishing for, what area you are going to fish or anything else that can help them put you in the right gear. Buying the right gear requires a commitment and if you are like me, you will want to try the equipment out. Obviously certain products cannot be demo’d however your shop should allow you to cast rods and may even have a demo rod / reel for you to try. Taking the time to make sure you are comfortable and freely offering sound advice is expected. 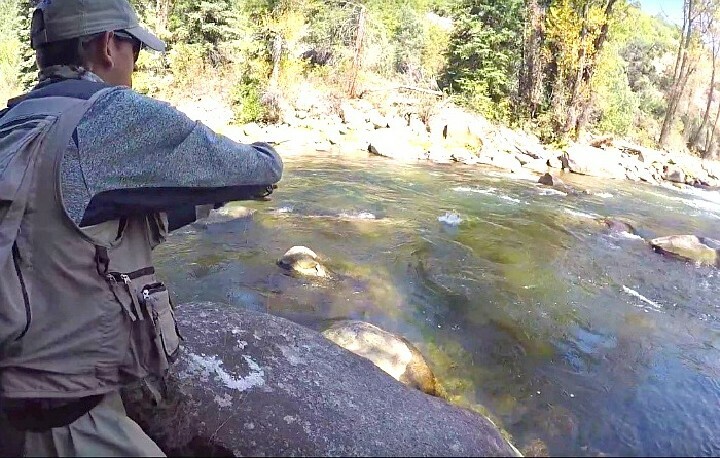 Whether you are buying a $2 fly, a $1,000 fly rod set up, or if you are there just looking around, your time in the shop should garner the same attention and courtesy. 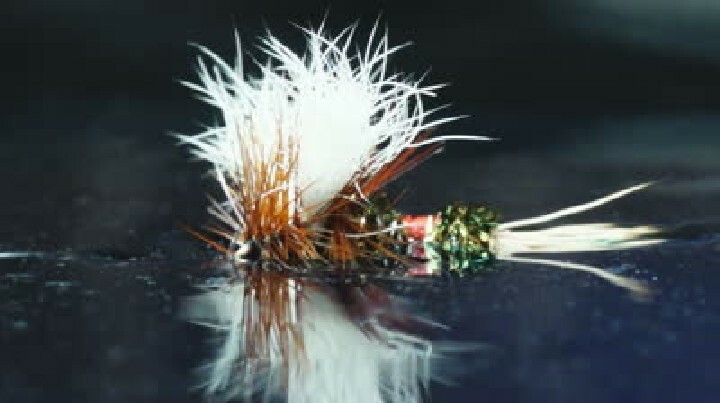 Perhaps you are there to hire a guide and experience what it’s like to fly fish. Hiring the right outfitter is paramount and the first step in ensuring that your day spent on the water is a great one. Similar to buying equipment, when booking your trip, the shop should get familiar with you so they can suggest the right trip for you. If you book a trip while in the shop and other trips are going out, observe the process. The guide should stand out in uniform and greet you to discuss the day ahead. Look for the following signs: Are their vehicles clean? Do the guides work well with the shop? Is the guide helping their clients? Does he seem genuinely happy to be there? Along with that, check out the equipment that is included. Is it the newest wader and boot combo or tattered gear from 5 years ago? Equipment (rentals or not) should be in good to great condition. This will help you stay comfortable for the day ahead and enhance your fishing experience. Ok, you pulled the trigger. You feel great about your purchase and the salesperson helped you out. You booked a trip for the next day to test out your new gear. But does it stop there? Did they package your goods? Thank you for your purchase? Invite you back? A good shop should fit like a glove and be a place where you can relax and let them take care of the details. They want you to come back and are comfortable knowing that they are providing a good service, a service that will earn your business. What if you like to shop from home or prefer to call the shop with a quick question on your way to the river? Does the lack of face-to-face contact allow for a less than perfect experience? Absolutely not. In fact, it should be that much more important in your decision making. Does the salesperson take their time with you? Are they forthcoming with information? Are they willing to help complete the sale for you or suggest that they are busy and you do it? Is the website nice? Are the products listed actually in inventory? What is the return policy? Your sales experience whether in person, online or over the phone should make you feel good about your purchase. Did the information you receive leave you better off than before you called? A good shop will help you no matter the means in which the inquiry is received, the delivery should be the same. All of that being said, these are standards that we hold ourselves to. We are always striving to do our very best. 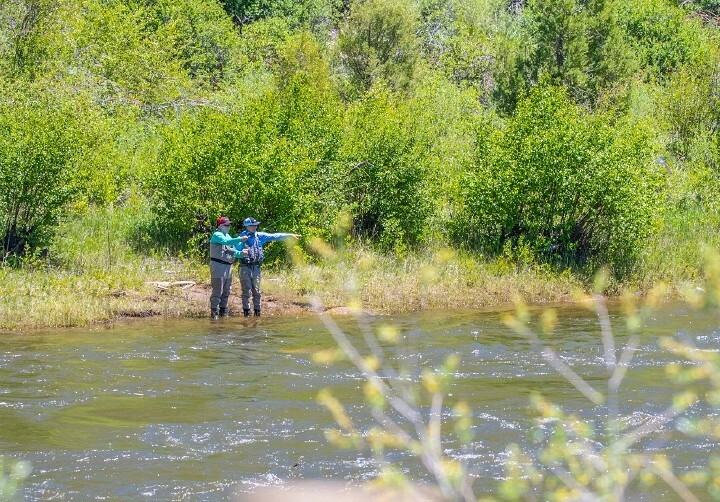 Next time you are in the neighborhood, visit Vail Valley Anglers and let us know how we are doing.